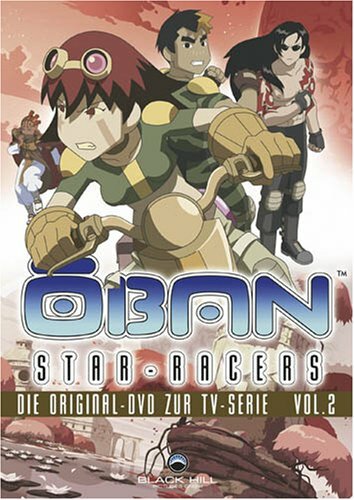 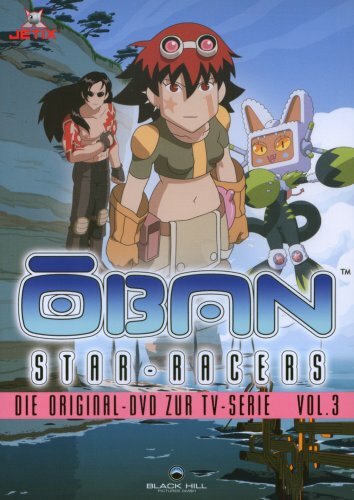 The concluding part of the epic adventure of the Oban Star Racers. 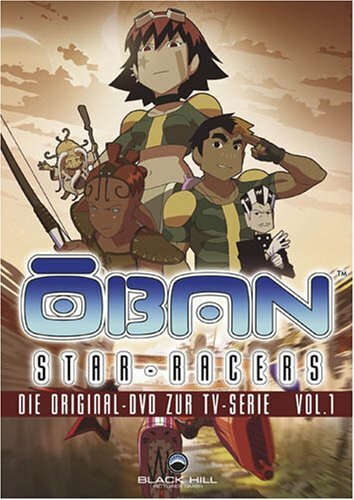 On Oban, the vessels of the Avatar deliver the nine finalists of the Great Race, the three best teams from each of the pre-selections organised on Alwas, Sanfrar and Darwar. 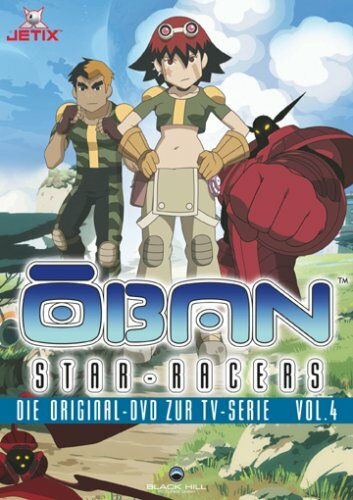 Molly and Jordan find their friend Rikka and discover that their enemy Toros has been replaced by an even more terrifying Crog pilot: Kross. 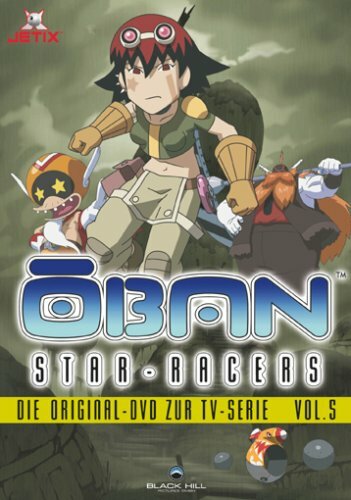 The first stage of the race reveals the challenges of Oban for the first time as well as the formidable power of the other competitors. 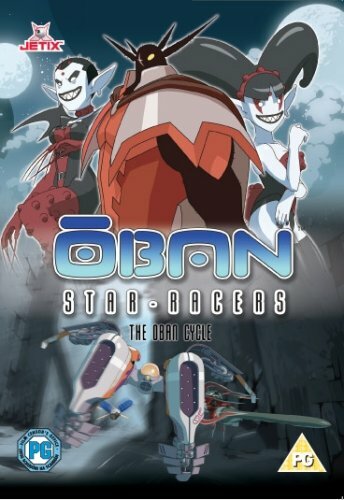 All came to Oban to win the Ultimate Price and all are determined to protect their chances of winning…whatever the costs.